William is an enlightened soul, who is a spiritual teacher to many thousands of people all over the world. He is without doubt, an Alpha spiritual soul, who is gifted by the Spirit with eternal Truth and unconditional Love. His writings have brought peace and joy to many, changing their lives in ways they could not have imagined. William is also the first person to fully interpret the Gospel of Thomas, which includes the secrets teachings of Jesus, and you can find this book on Amazon and it is called; The Gospel of Thomas Fully Interpreted. 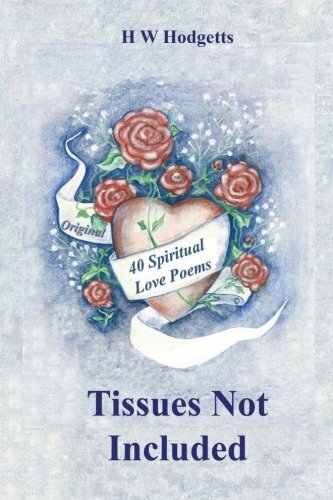 William has now written a collection of poems, poems that will touch your soul. It is advised that you have some tissues at hand and be prepared to feel the Love you carry.